The housing market in the Charlotte region as a whole is thriving, and that could not be more true for towns like Lake Wylie and Fort Mill. Even with low inventory, there were more than 44,000 homes sales in the overall Charlotte region in 2016, which is up over 8% from 2015. Local numbers are even better. In York and Lancaster Counties, Lake Wylie had the highest home prices and the largest increase from 2015. pending sales and new listings had the biggest increase in Fort Mill. A big contributing factor to these numbers is the abundance of brand new subdivisions. 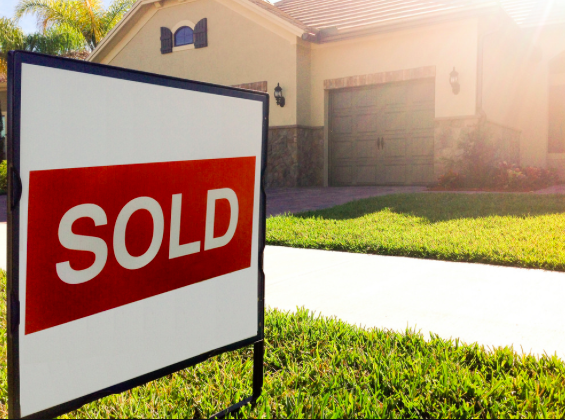 York County as a whole had the most closed sales, as home sales here outpaced the overall region. The housing market for the entire Charlotte region is looking good for 2017. Mortgage rates, though on the rise, will still be at historic lows. 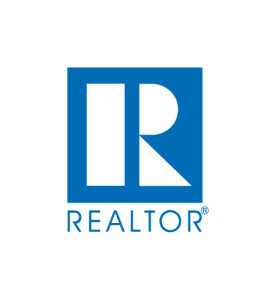 And, even though low inventory will still mean a seller’s market, buyers will still be looking for properties that sellers have invested in, thus making sellers still having to compete for buyer’s attention. The market will certainly be competitive, and with such strong market stats for Lake Wylie and Fort Mill, homes will most likely not stay on the market long here. Expect the real estate market to thrive in the coming year, and for more details on what’s on the horizon in 2017, be sure to read the full article at Heraldonline.com.